In a dramatic move, a US federal judge has ordered that a mother and daughter who were deported mid-appeal be flown back to the country. The judge observed that it was unacceptable and outrageous that they had been removed during their appeal. The judge also said that Attorney General Jeff Sessions could be held in contempt of court for the deportation. The hearing was part of a lawsuit the American Civil Liberties Union (ACLU) and Centre for Gender & Refugee Studies filed on Tuesday. The ACLU claimed that the Trump administration was unfairly preventing migrants fleeing violence in Central American from seeking asylum in the US. 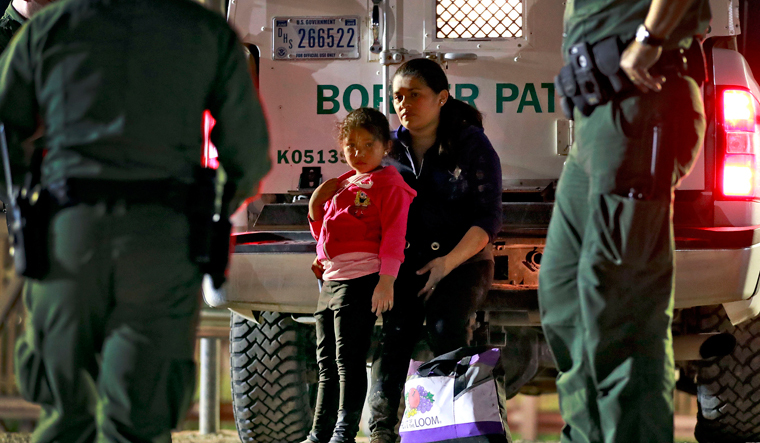 The mother and daughter were deported as part of the policy accepted by the Trump administration that domestic violence and gang violence would no longer qualify an immigrant for US asylum. The official has been accused of using his official position to harass the men. But ACLU said they learned during Thursday's emergency hearing that the mother and daughter had already been put on a flight back to El Salvador by US authorities. Washington DC District Court Judge Emmet Sullivan said that it was unacceptable that people claiming asylum had been removed while lawyers argued their case.